Top Rated Local® is pleased to announce that CPR Automotive is a 2019 award winner! “Very helpful and friendly! Not only did they squeeze me in last minute but I was also given a quote over the phone (really good deal and with such a friendly lady). When the car got there they were fast and efficient and once again friendly. Thanks, CPR, for making life so easy!” -Daphne S.
Reviews just like that have helped CPR Automotive to earn a 91.17 Rating Score™, a 4.52 average star rating on verified review sites, and even a spot among the top 10 auto shops in the entire state of Alaska for 2019! We spoke with Bill Hancock, the owner of CPR Automotive, about his business’ successful reputation. 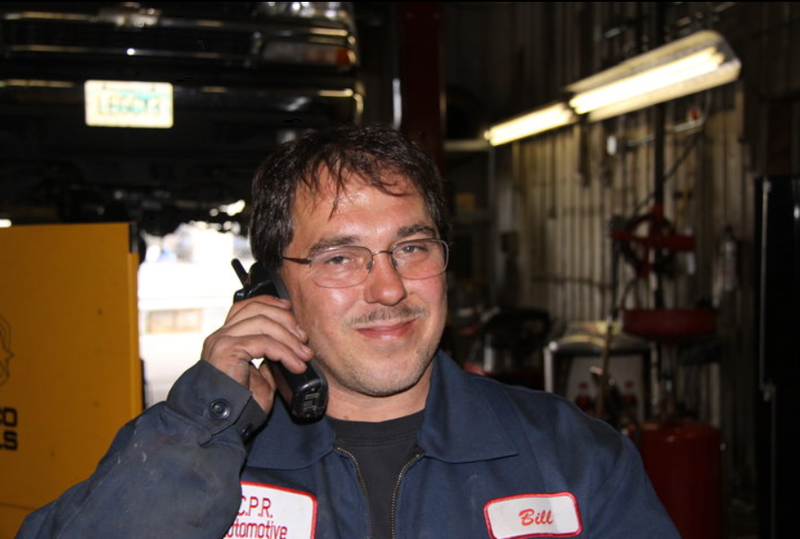 The difference between CPR Automotive and other auto shops in the state isn’t just one thing, it’s a combination of skill, experience and service. “We are tooled better than most independent shops. We have a lot of experience to bring to the table. I personally have been working on cars the majority of my life! We try to treat our customers like family,” Bill said. Congratulations to the team at CPR Automotive for being a 2019 Top Rated Local award winner, and thank you so much, Bill, for taking the time to speak with us!